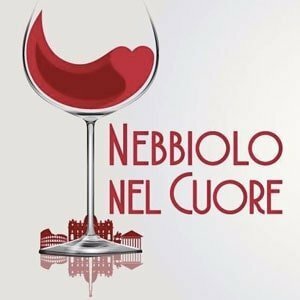 The second edition of the NEBBIOLO DAY event organized by Walter Speller will take place on the 5th March 2019 in London. 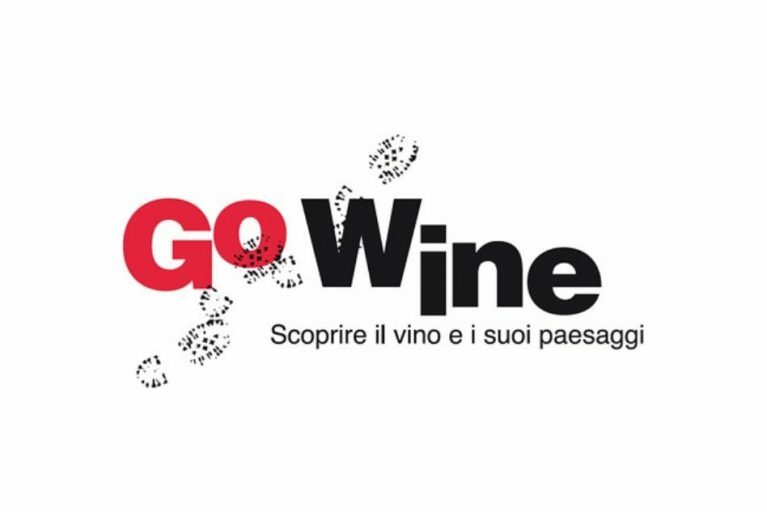 As last Year, we will take part at the Event togheter the team of our importer Vinexus to promote our products. 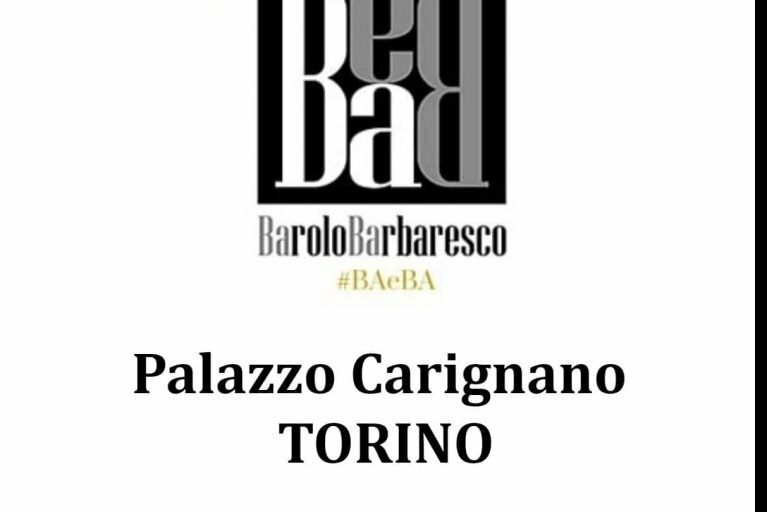 BAROLO, BARBARESCO, ROERO Milano – Thursday 21th February 2019 Hotel Michelangelo**** – Piazza Luigi di Savoia 6 Poderi Luigi Einaudi will present the Baroli: Bussia, Cannubi, Ludo e Terlo Vigna Costa Grimaldi of the vintage 2015. 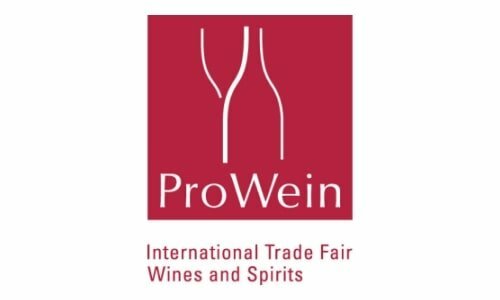 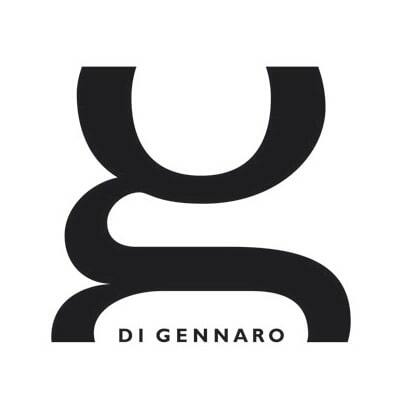 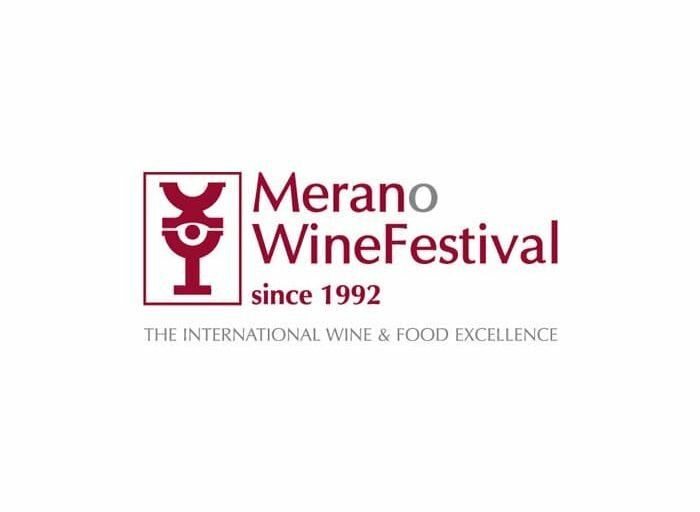 Merano WineFestival 10-12 November 2018. 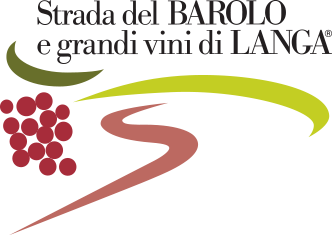 Poderi Einaudi in Germany for to promote the Piedmont’s wines.